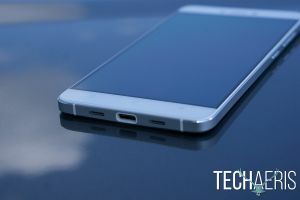 We in the tech press tend to feature the big names in smartphones when it comes to reviews… Samsung, LG, Motorola, Apple, HTC, you know, the usual suspects. 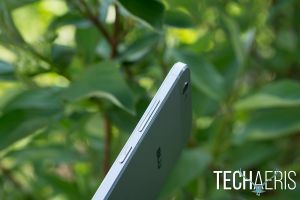 It’s rare that we review budget devices and up until recently that mostly had to do with the quality of budget devices being produced. 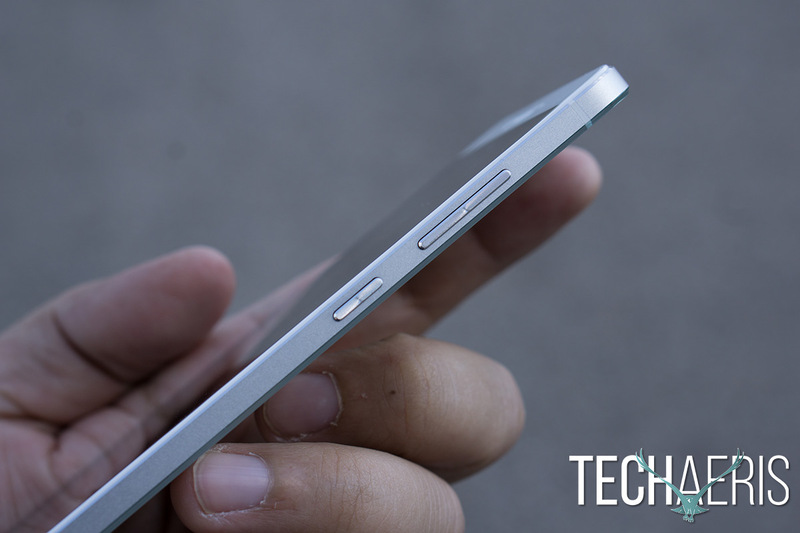 But one company out of Miami, Florida wants to change the way we think about budget devices. 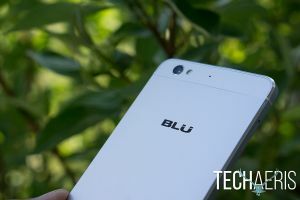 BLU is making some of the nicest budget-minded devices today and we have one of their top of the line devices on hand. Check out our full review of the BLU Vivo 5.
Who would have thought you could have a budget smartphone with an amazing design? Well maybe someone, but it certainly wasn’t me. That is until I picked up the BLU Vivo 5. With an all unibody aluminum construction (with CNC chamfered edges) the BLU Vivo 5 looks and feels every bit as premium as any other quality made mobile device. 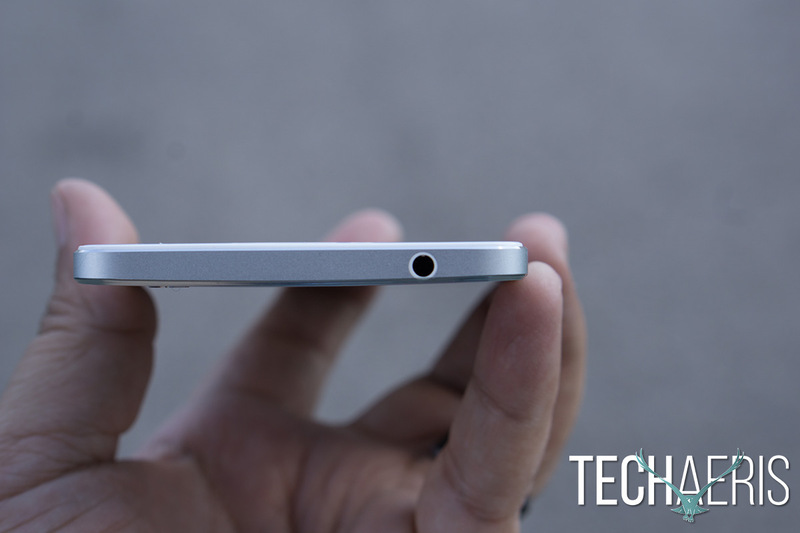 One of the first things you notice is how light the device is and at 6.9mm it’s super thin as well. Given how thin the BLU Vivo 5 is, it’s amazing they stuffed a 3150mAh battery into this thing. On the right side of the device sits the volume rocker and power button. Both are textured and placed in just the right spot for my comfort. 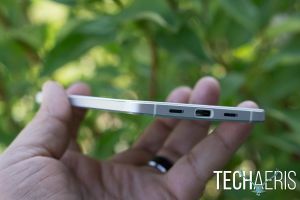 On the left side of the device sits the SIM/MicroSD card slot. This is a dual SIM phone so you can use a NANO or MicroSIM card in the phone, or you can use one NANO SIM and a MicroSD card instead. You can use up to a 64GB MicroSD card for a combined storage capacity of 96GB (32GB internal and 64GB SD). The headphone jack is located on top of the device, though I wish this had been on the bottom, I’m not a fan of it being on the top. Also near the top are two antenna bands that are etched into the sides of the frame. Near the top on the front of the BLU Vivo 5 is the 5MP front facing camera, the earpiece, notification LED and proximity sensor. Towards the bottom on the front of the Vivo 5 are the capacitive buttons, which do not have a back light on them, something I feel should have been included. 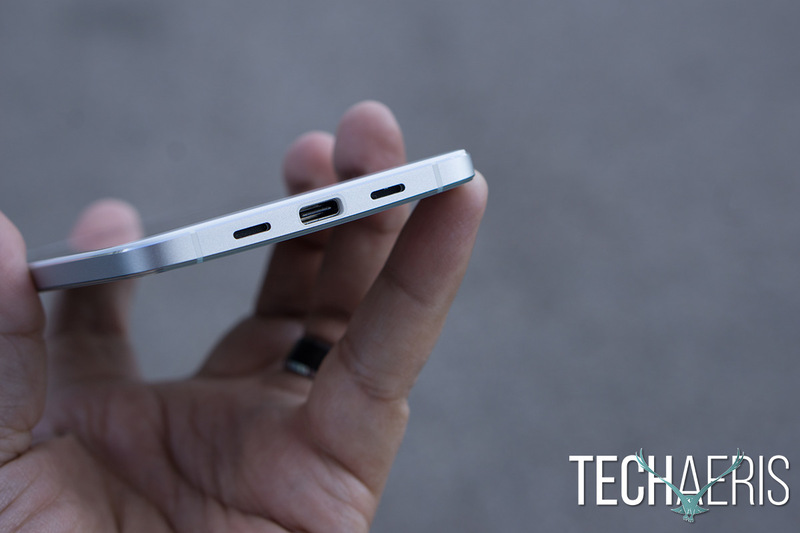 At the bottom of the phone you have one speaker and microphone along with the USB Type-C port for charging. Yes, USB Type-C on a budget smartphone. Also at the bottom you have two more antennas etched into the frame of the phone. 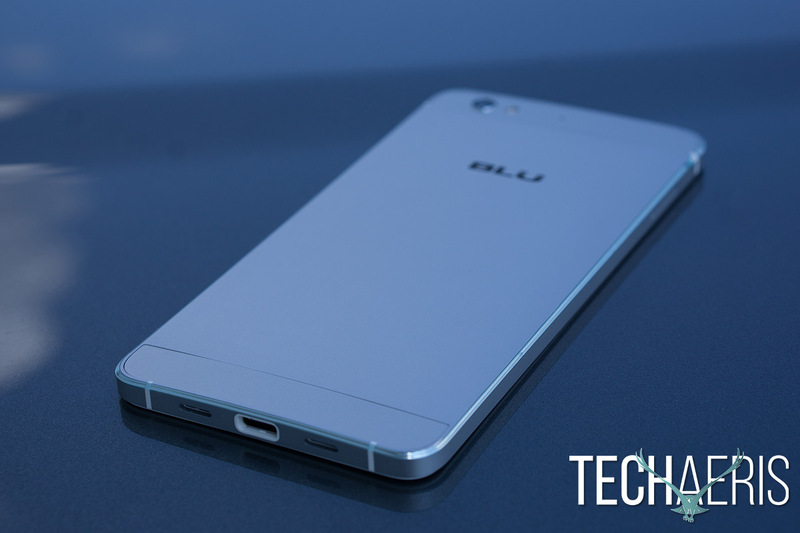 Around the back of the phone you have the BLU branding as well as the 13MP camera, LED flash, and noise cancelling microphone. Overall the design of the BLU Vivo 5 is top of the line for a budget smartphone. Hands down this is the best designed budget smartphone I’ve ever seen. Let’s start this off by saying one thing, the BLU Vivo 5 is a budget smartphone, keep that in mind. With that out of the way, the front panel is a 5.5″ SuperAMOLED 720p display with 267ppi and wrapped in Corning Gorilla Glass 3 (budget smartphone anyone). I’ve been using full HD and Quad HD displays for a long time and I never thought I’d be happy with anything less but the BLU Vivo 5 changed my mind. First off the SuperAMOLED display is bright and vibrant, exactly what a SuperAMOLED is. Colors are slightly oversaturated and blacks are deep and whites are nearly spot on (some pinking on occasion). Yes you can see pixels with this display but you really have to be pixel peeping to really notice and again, $199 means you didn’t finance your arm and leg for this display. Watching video and consuming content on this display is more than enjoyable and it beats every other non-HD display budget phone out there. Seriously, 720p on a 5.5″ screen at this price should satisfy anyone. 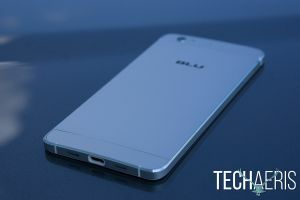 BLU also includes two screen protectors with the phone. One is already applied to the screen (you can see a bubble or two in the pics) and they throw in an extra. Pretty damn nice for a budget phone to get screen protection thrown in the box. If there is one major flaw in the Vivo 5 display it’s outdoor visibility. Viewing this display in bright sunlight is next to impossible so be aware you’ll need some shade to check your social media. This display performed just about as well as a 720p display should perform and frankly, I can’t say it enough, this is a $199 phone. Overall, buyers of the BLU Vivo 5 should be extremely happy with this display. Other than poor direct sunlight performance everything else is spot on. 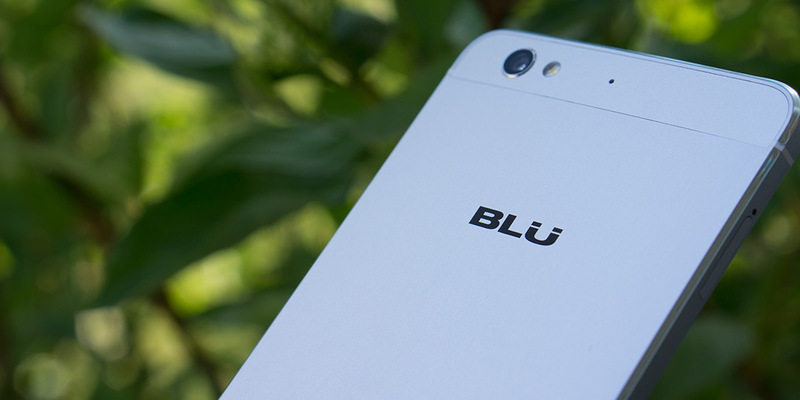 Running Android 5.1 out of the box BLU says the Vivo 5 will be upgrading to Android 6.0 at some point soon. 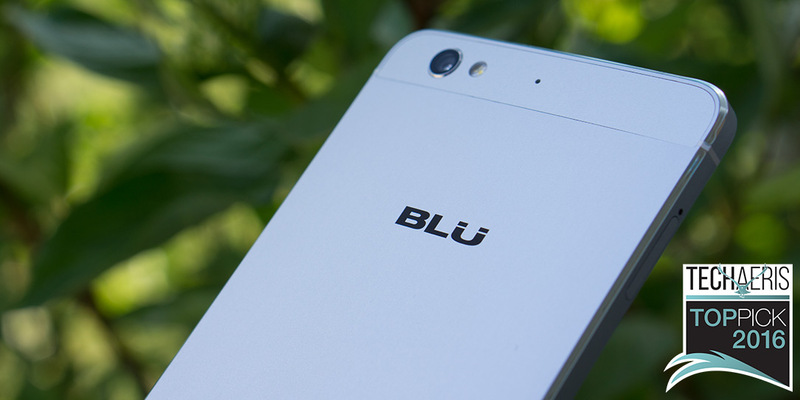 Even so, Android 5.1 is super nice and fluid here and BLU throws its own skin on top of Android. The BLU skin might not be everyone’s cup of tea but that’s nothing a custom launcher and custom icon pack can’t fix. BLU’s other software underneath is pretty solid as well. The menus and sub-menus are fairly familiar if you’re an Android user, with some things moved about you may have to search for. 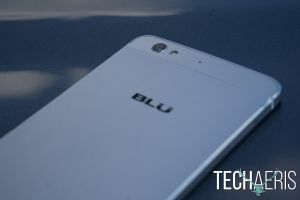 BLU’s notification shade is a bit different than other Android phones and they also have a Control Center that swipes up from the bottom, much like the iPhone. You’ll find your Wi-Fi, Bluetooth, Torch and other settings in the Control Center where in other Android phones you would find that by pulling down from the top. If you’re a regular Android user it might take some getting used to but it’s no deal breaker, especially for the price point of this device. One thing I did love was the ability to take “super screenshots” natively without installing a third party app. 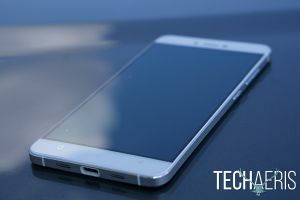 The BLU Vivo 5 doesn’t have onscreen buttons you can interact with like many other Android phones have, instead it makes use of capacitive buttons along the bottom. These have also been moved around with home being center, back being on the right and recent apps on the left…just another thing to get used to. I’ve already mentioned that the capacitive buttons do not have any backlight so night navigation is by memory. 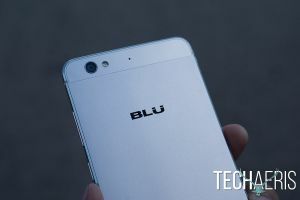 I wish that BLU had cut the notification LED out instead of the backlighting on the capacitive buttons, but that’s just me. Overall the software runs exactly how Android 5.1 should run, there are a few pre-installed apps but nothing outrageous and some can be uninstalled. Rocking an Octa-Core 1.3GHz Cortex-A53 CPU, Mali-T720MP3 GPU and a Mediatek MT6753 Chipset, the BLU Vivo 5 isn’t going to compete with your Snapdragon devices. There was a time when many of us wouldn’t even think of touching a phone with a Mediatek processor in it but times do change and things do get better. 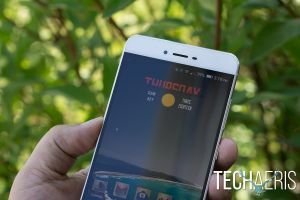 While you’re not going to get Snapdragon 808 or 810 performance out of this chipset you will get a decent experience given the price you’re paying for the device. 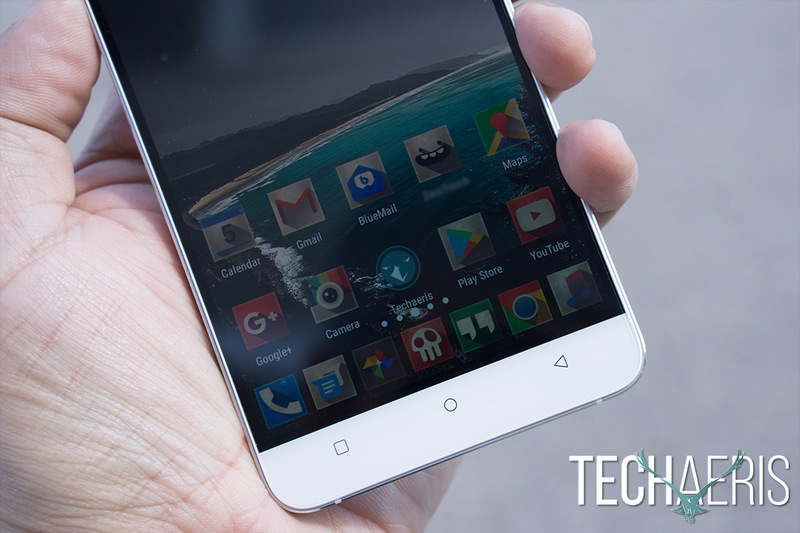 The Mediatek handles pretty much any basic smartphone function you can throw at it. Browsing, video streaming, music streaming, email, texting, and phone calls all work smoothly and without issue. Scrolling in browsers and apps is smooth and I experienced no lag or jank when going about my day to day. When I first booted the device up I did experience some delay in the Google Play Store but I attribute that to the amount of apps being updated in the background. Once apps were all downloaded and everything was updated it ran smooth as butter. Gaming even works well with the Mediatek although more intensive games will give off dropped frames and the phone will stutter and slow. Also keep in mind, the more intensive games being played the more this thing is going to heat up. Even so, with that price point this processor, GPU and CPU do a damn fine job of taking care of above basic needs here. Most budget phones wouldn’t be able to handle a lot of what I threw at the BLU Vivo 5. 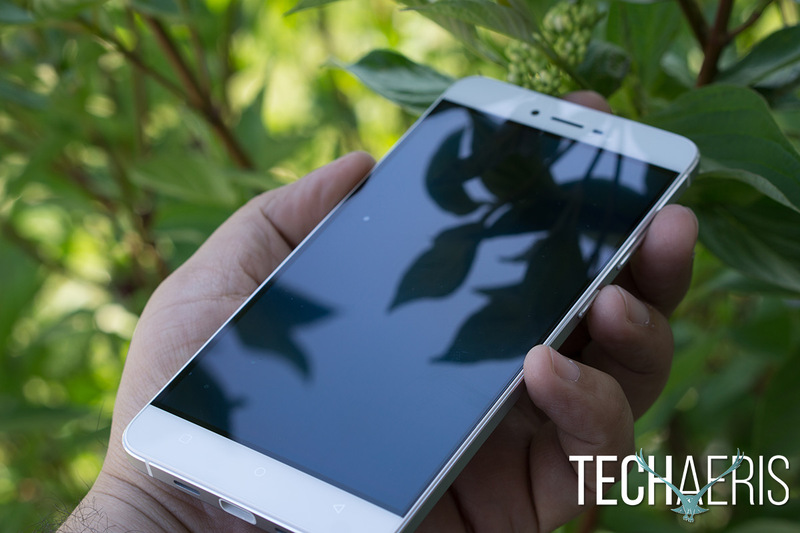 Overall this phone performs admirably for the tech inside of it, maybe Mediatek has turned the corner here. There is one speaker located at the bottom and it is fairly loud but not awfully great. I wouldn’t suspect you’d want to use this speaker for more than the occasional speaker phone call, which it does really well, or the occasional YouTube video in a hurry. 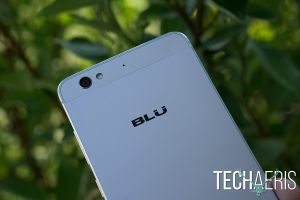 BLU includes earbuds with the phone but I don’t use earbuds very often so those were not tested. I did use my Master & Dynamic MW60’s and the sound was great, so expect to use some sort of earphone/bud with this phone if you want quality sound. The 5MP front facing camera is really not all that great and you probably will need really great lighting if you don’t want too much grain in your selfies. The 13MP shooter on the rear is decent enough for a $199 budget phone. It can’t compete with the iPhone or Nexus devices but it gets the job done and again, for the price you can’t ask for the entire cake. The rear camera doesn’t have OIS so you will get an occasional blurry photo due to your shaky mitts but it does shoot video at 1080p 30fps. BLU does have some nifty camera settings in the native camera app. Some are normal things many third-party apps have these days but it’s nice to have those features without having to download more apps. Overall the rear camera takes decent photos in good lighting conditions but struggles in low light. The front camera is grainy overall but with good lighting conditions your selfies should be acceptable. 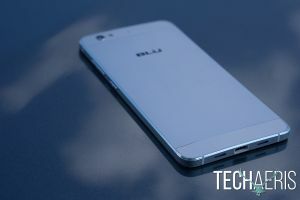 I used the BLU Vivo 5 on T-Mobile’s network without any issue. Full coverage and full 4G LTE just as I get on my iPhone 6s Plus. Call quality was exceptional, with the caller being clear as a bell and no echo or feedback. Callers on the other end actually remarked how clear I sounded. Often times I’m told I don’t sound very clear on my iPhone 6s Plus. So it seems the Vivo 5 has the iPhone beat in the call quality department, not bad for a budget phone. Packing a 3150mAh battery, in a 6.9mm chassis, I was able to get through the entire day and have 40% battery left on the BLU Vivo 5. I always run with my screen at full brightness, Bluetooth on, Wi-Fi on, and moderate use so in my world the Vivo 5 knocked it out of the park. I generally have 20% battery left on my iPhone 6s Plus with the same settings in place. Overall you should have zero problem getting through a full day and a half with moderate use on this battery. 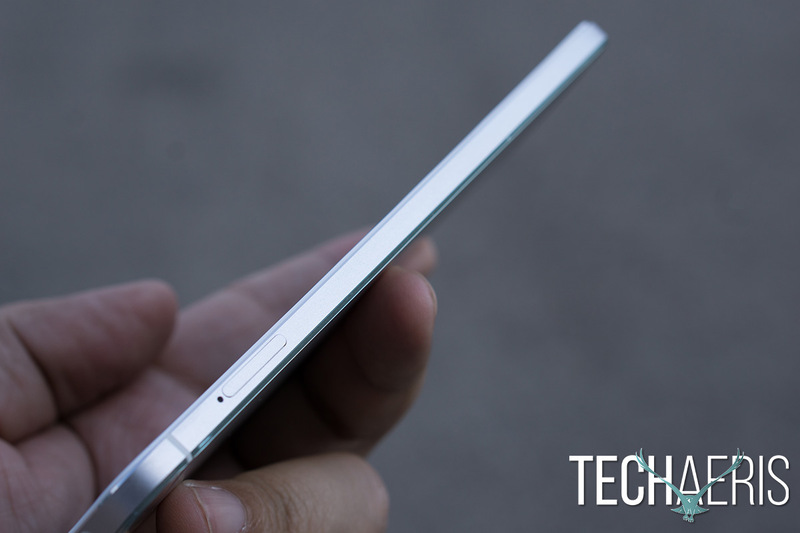 You could even stretch that further by turning off Bluetooth and Wi-Fi and keeping screen brightness down. This is the meat and potatoes here. 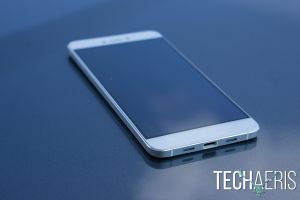 You’re going to pay $199.99 for the BLU Vivo 5 and that price gives you a boat load of value in a well designed and more than capable device. If you want a premium look and feel paired with better than average performance and do not want to pay an arm and a leg or be bound to a monthly payment, then the BLU Vivo 5 is probably the best bang for your buck on the market today. While it has a few shortcomings here and there, you can’t argue with a price like that. This is why the Vivo 5 from BLU is one of our Top Picks for 2016. Price, $199.99 off contract. Design, aluminum unibody. Screen struggles in sunlight, capacitive buttons do not have back light. For $199.99 you're getting way more than what you're paying out. Yes, the BLU Vivo 5 has its issues, but those all melt away just knowing you actually own the device and aren't paying a monthly bill on it. *We reviewed a retail version of the BLU Vivo 5 purchased by the reviewer.